The Rockford area has really become a hot spot for community gardening. Community gardening is a great concept allowing an area for gardeners to plant their own gardens for their own use or for the purpose of growing for others. The staff at the University of Illinois Extension office in Rockford has offered a lot of support for start-up community gardens by providing education and offering the coordination of the Plant-A-Row program. The goal of PAR is to help channel the home gardener&apos;s overabundance of zucchini, cucumbers, tomatoes (and more!) to area food pantries, so that our neighborhoods in our community who are struggling with hunger have access to healthy, fresh produce. 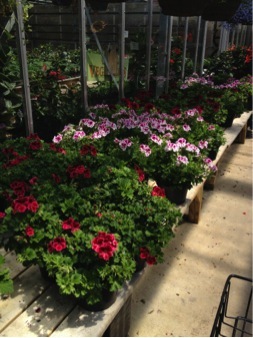 Several area community gardens would be great destinations to visit, including the community garden at Wesley Willows Nursing and Independent Living Facility in Rockford, which would welcome a tour by calling to make an appointment if a guided tour is wanted. 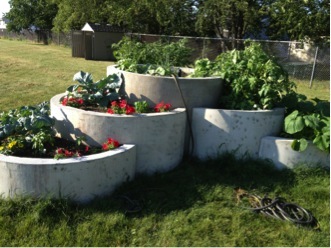 Or the community garden at St. Bridget Catholic Church on 604 Clifford Ave. in Loves Park. School gardens are another great trend in the gardening world. The benefits of school gardens are numerous, but these gardens can allow a space for children to learn about nature, help them become accustomed with where their food comes from, and introduce them to many fruits and vegetables they may not have normally tried on their own, just to name a few. All very important things for children to learn. The Winnebago County Health Department and U of I Extension have partnered to help a number of schools create successful gardens in the Rockford Area. One school in particular has created a unique garden set-up in South Beloit. 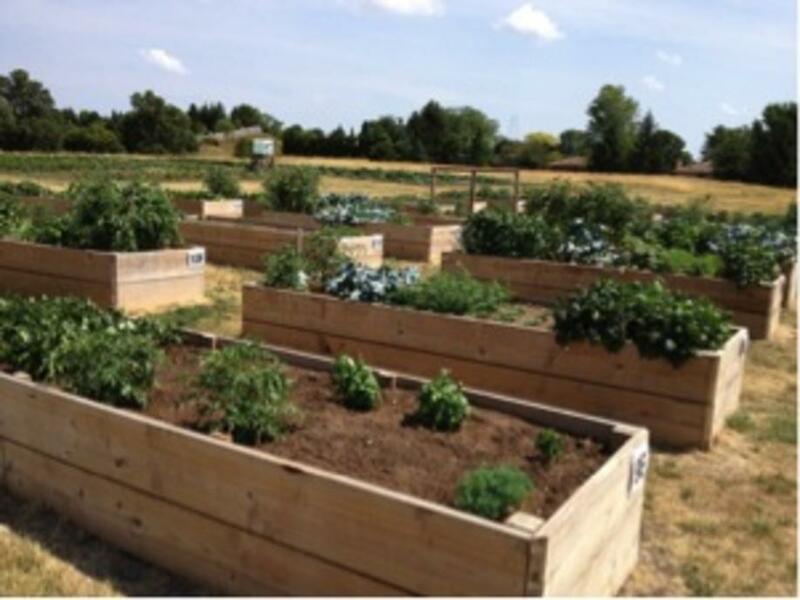 Calling themselves the South Beloit Garden Club, they have partnered with a local cement company who uses their leftover cement to create raised garden beds for the gardens. The entire community has gotten involved and the project has become quite successful. 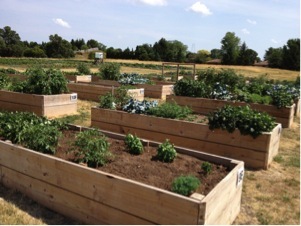 This garden is located at South Beloit High School and is a great place to visit. 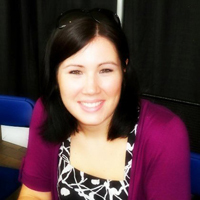 Candice is the University of Illinois Extension Horticulture Educator serving Jo Daviess, Stephenson, Winnebago, Boone, DeKalb, and Ogle counties.